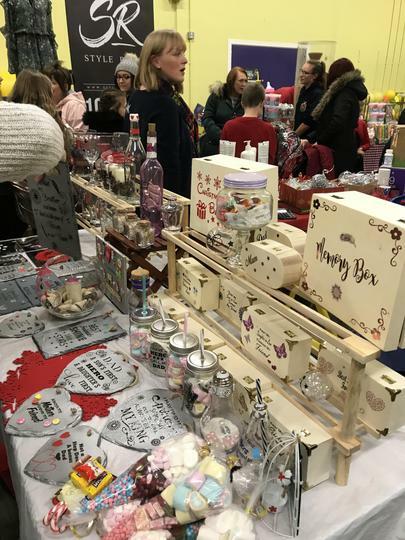 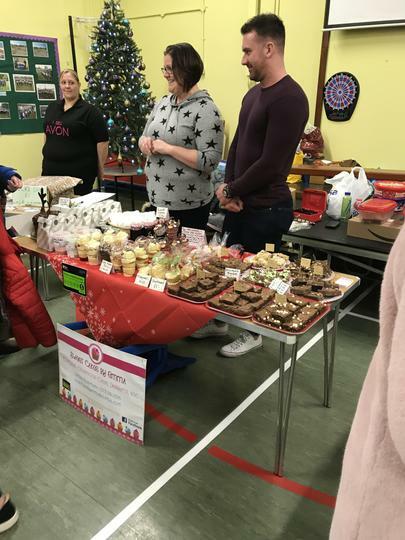 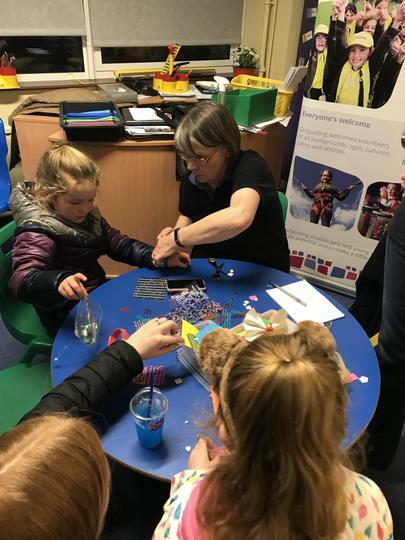 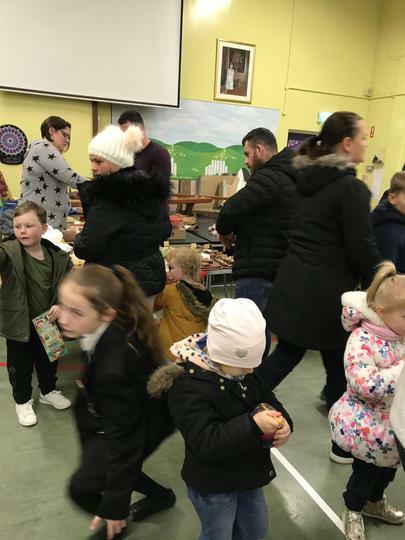 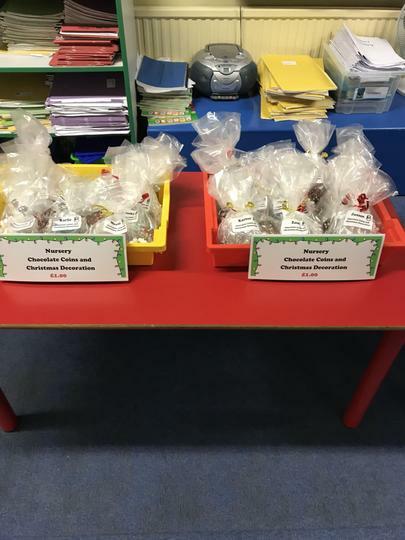 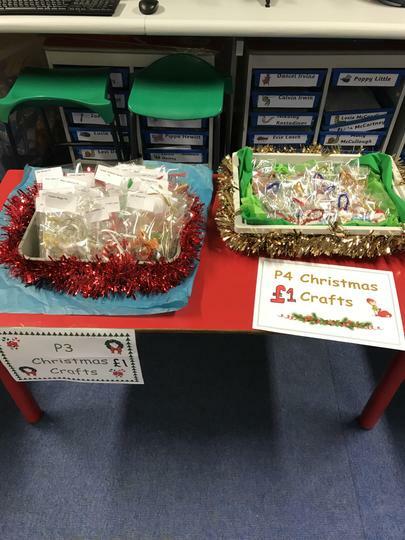 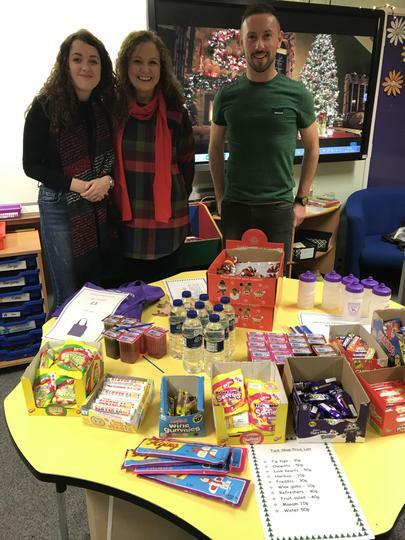 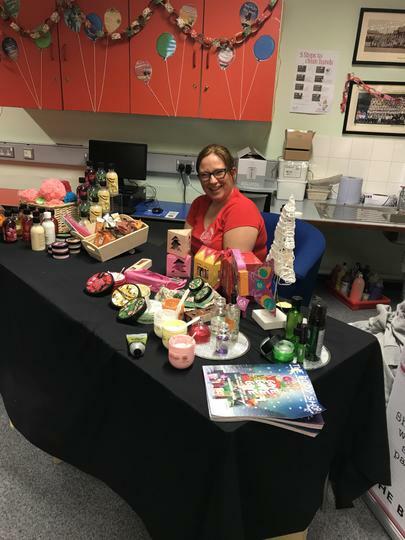 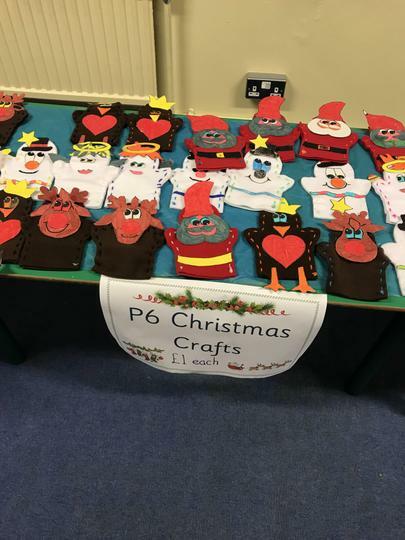 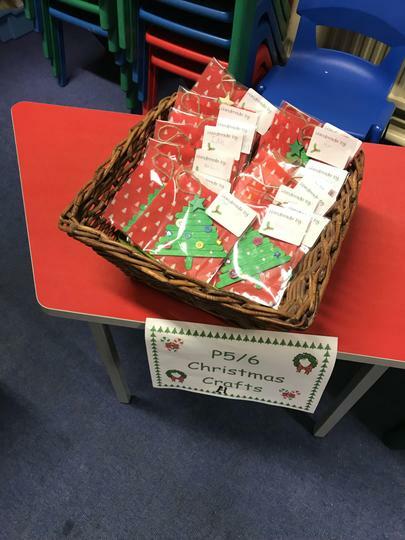 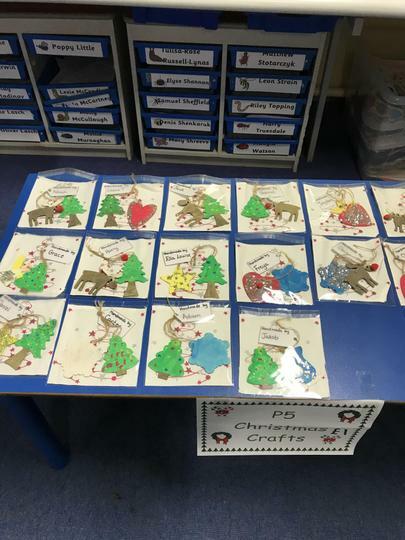 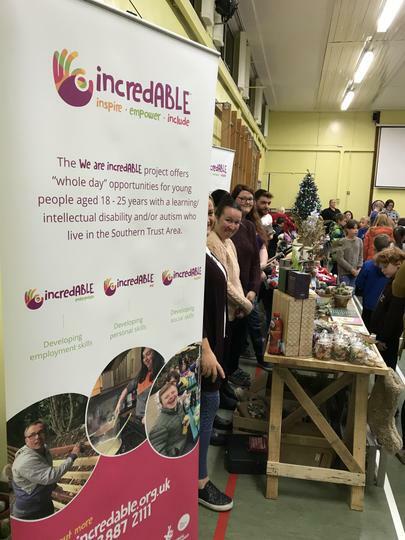 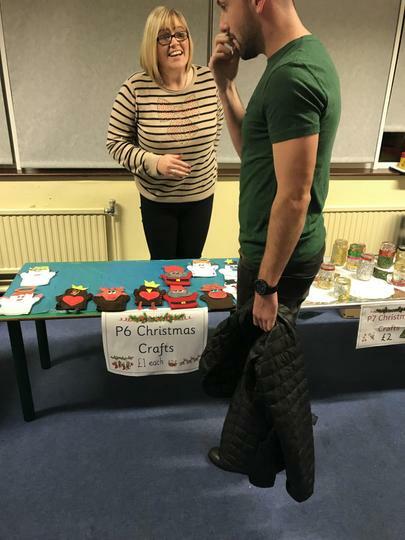 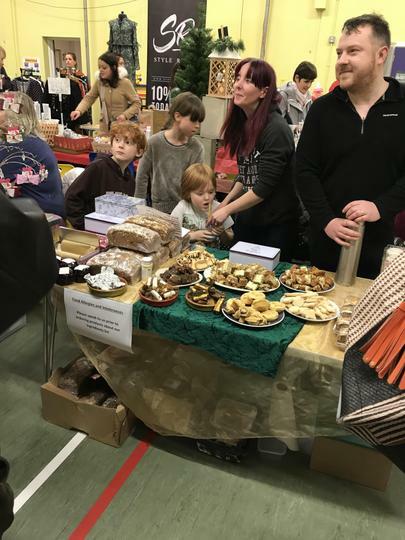 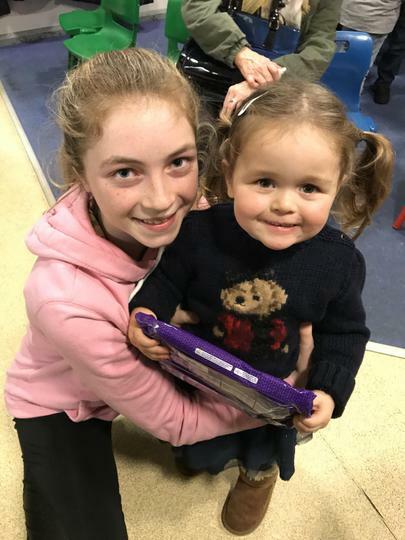 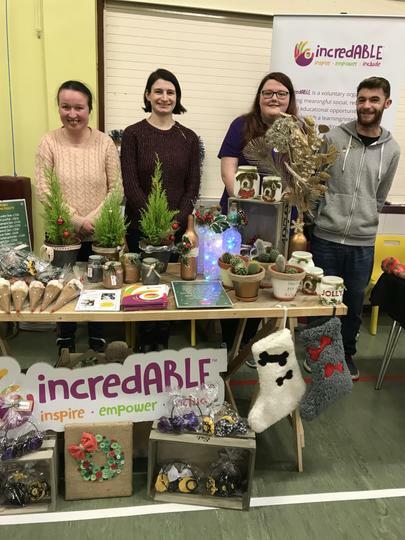 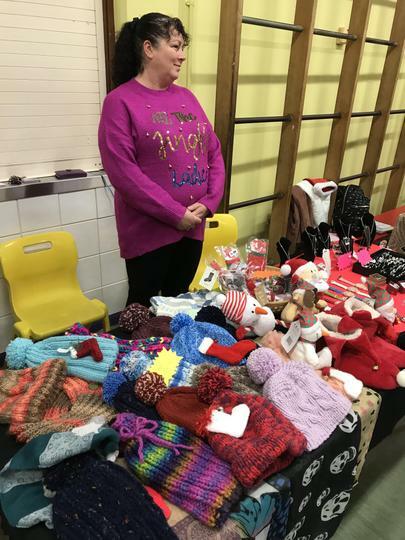 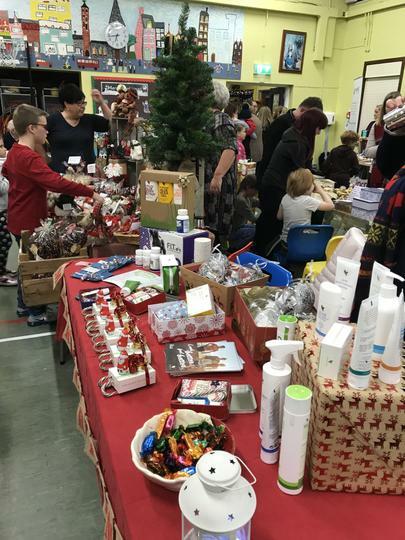 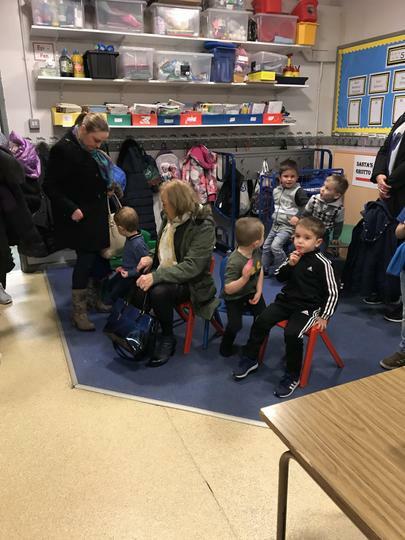 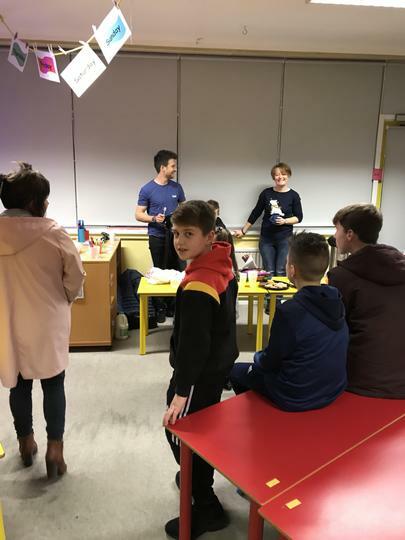 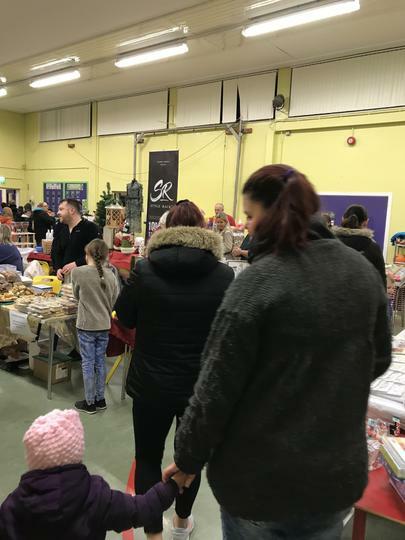 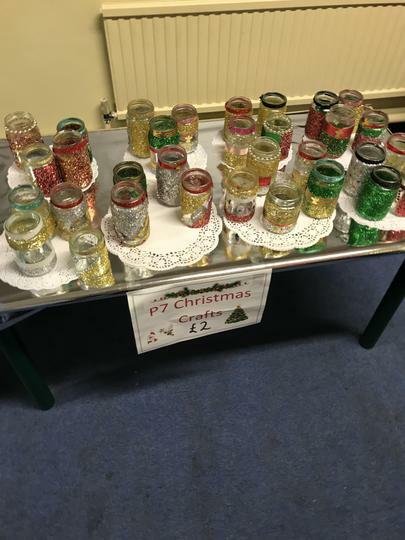 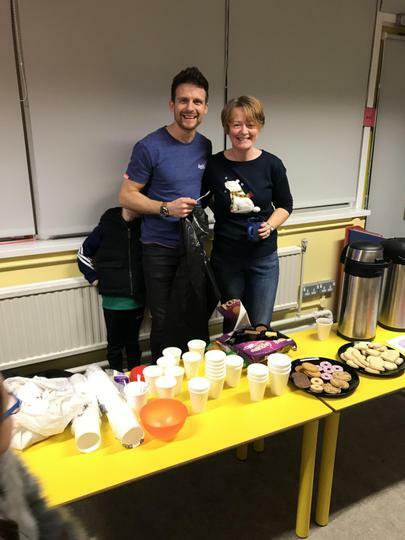 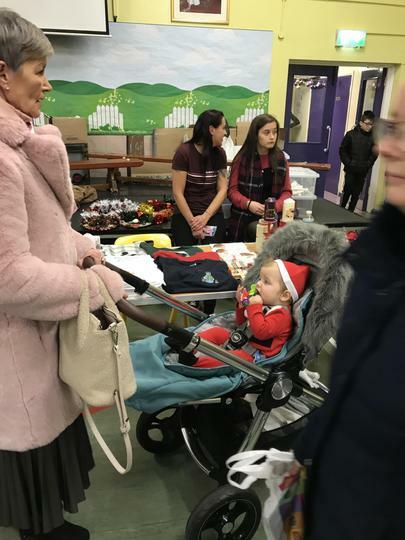 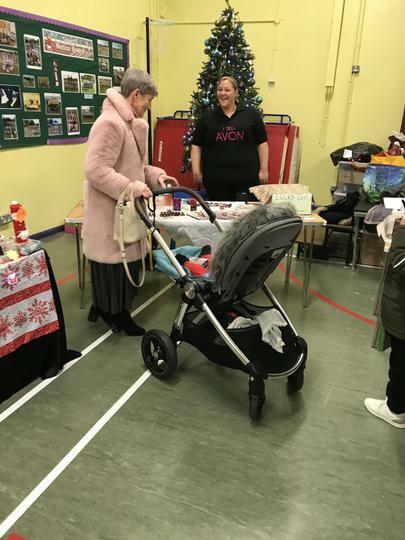 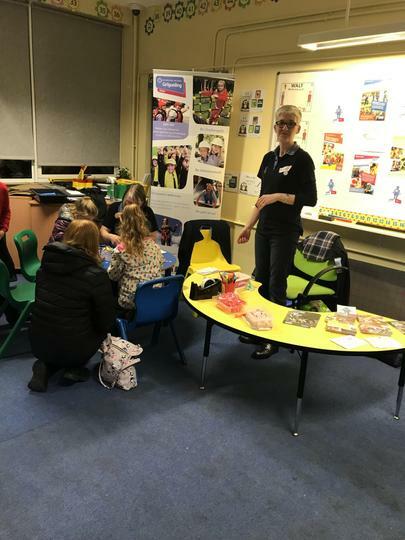 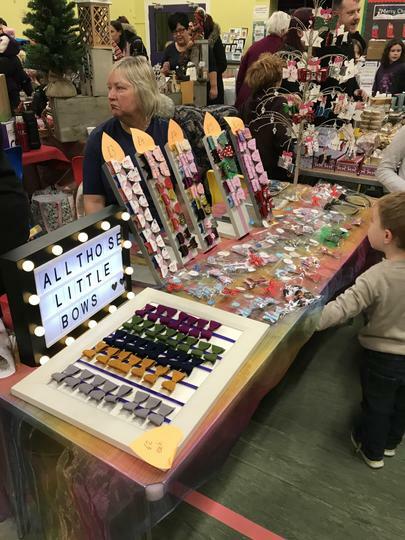 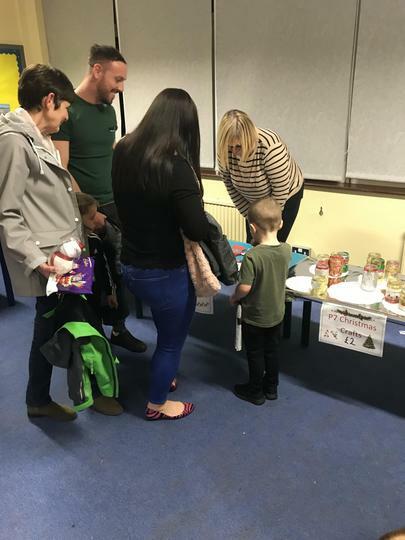 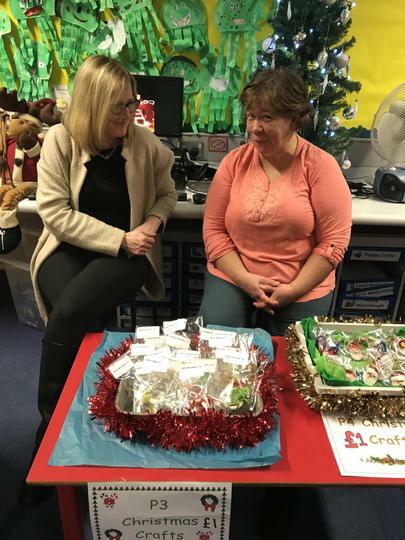 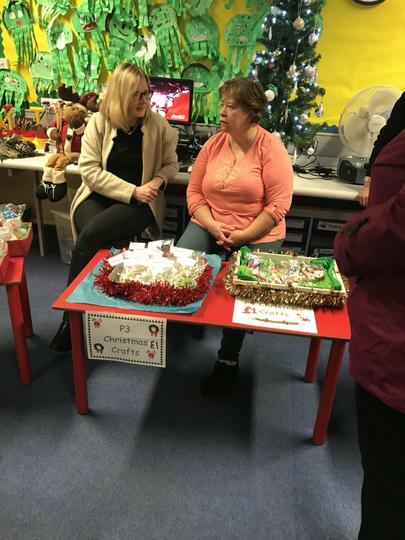 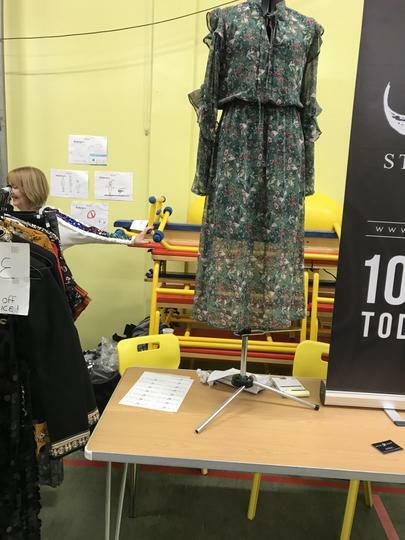 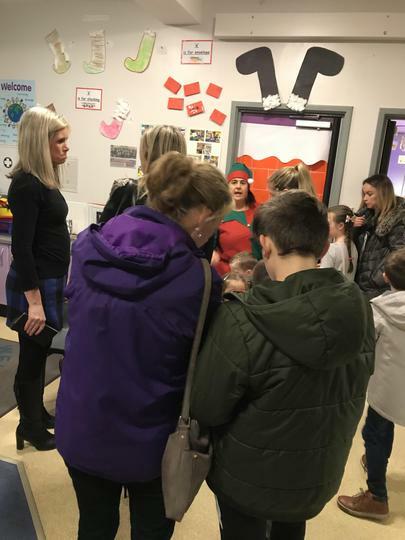 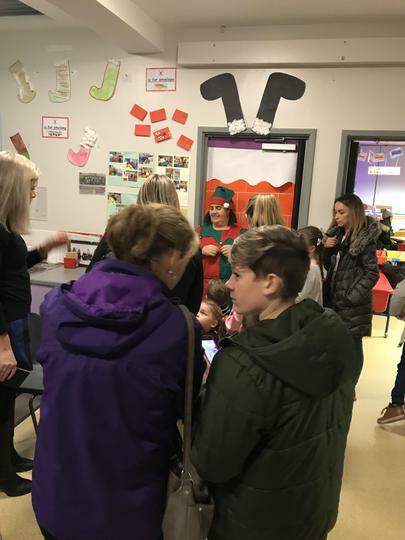 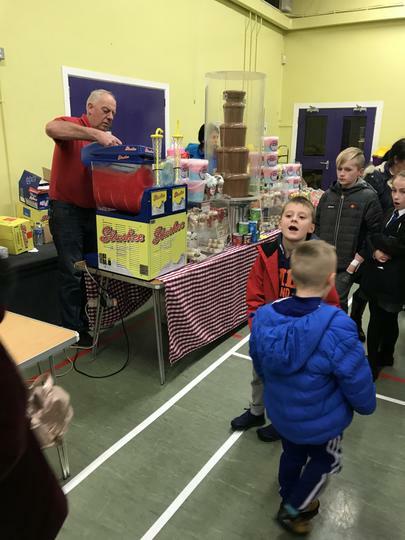 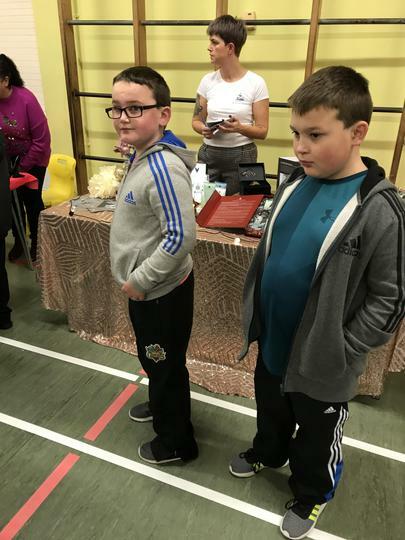 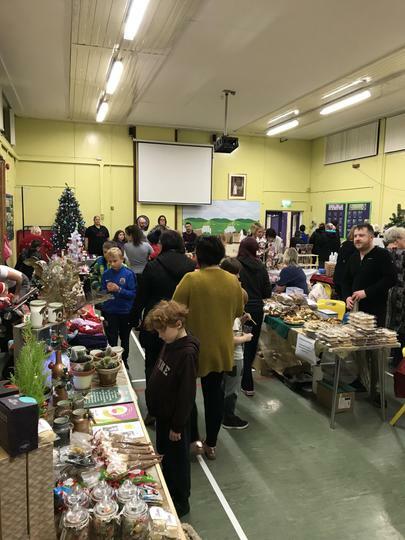 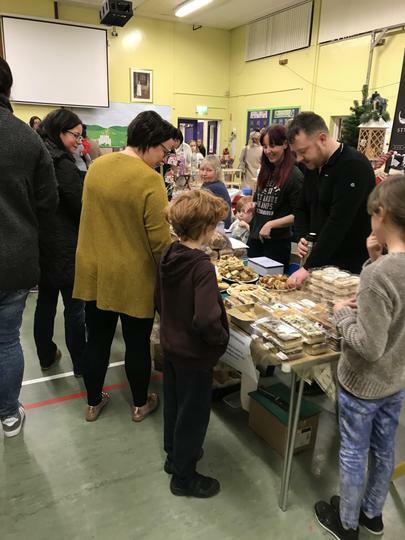 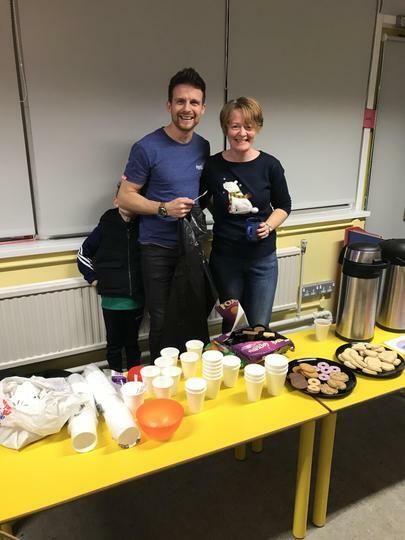 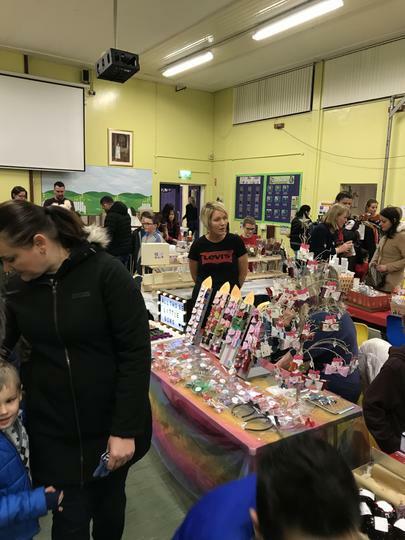 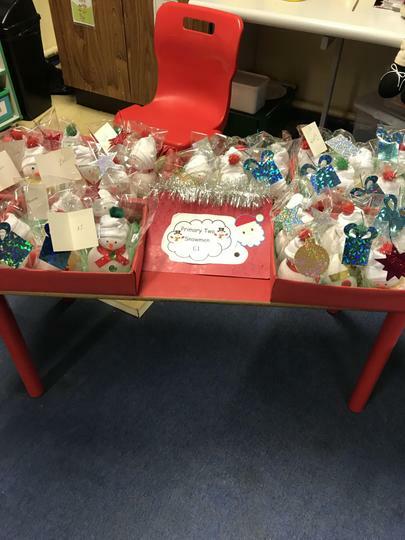 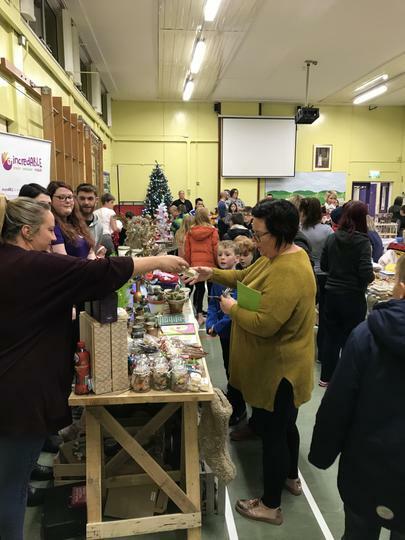 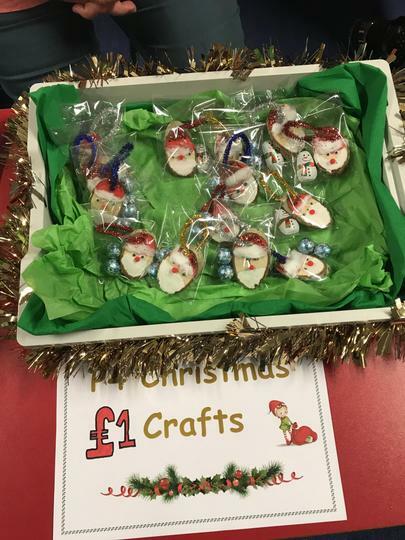 The annual Craft Fayre was held on Wednesday 28th November. 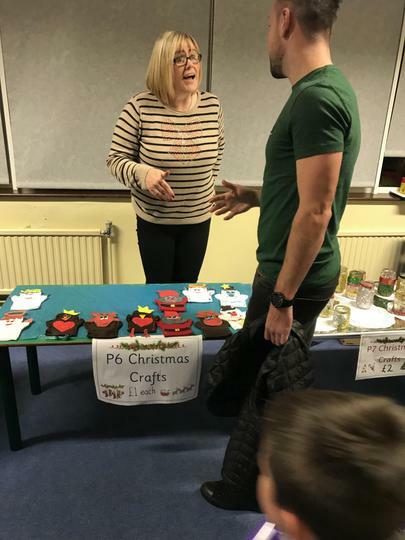 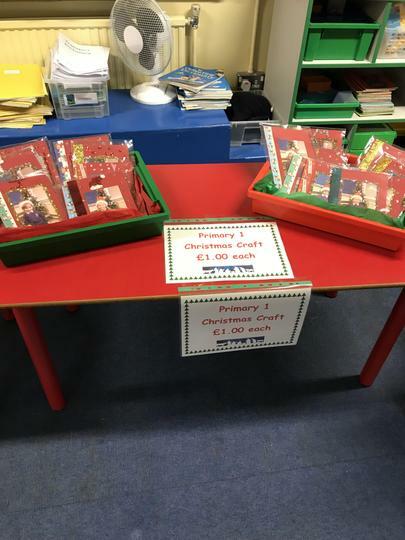 There was a fantastic selection of goods on offer. 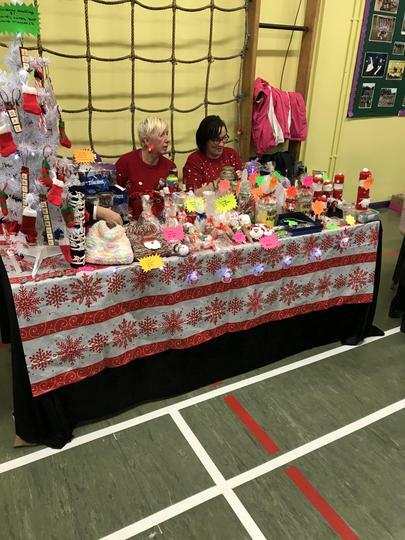 Despite the cold wet evening the Fayre was well attended and everyone got into the festive spirit. 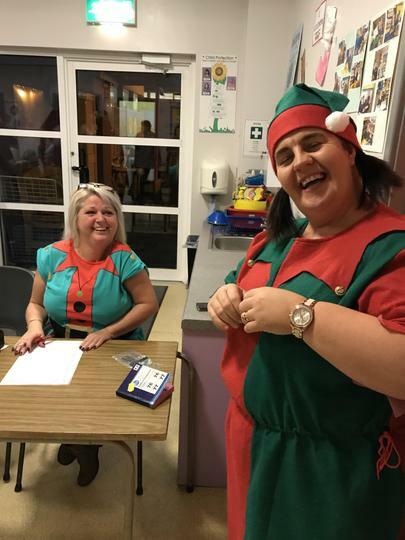 Mr Claus made an appearance and he had one or two helpers.